Lucky Scooters professional team rider Cody Flom is definitely one of the hardest working young professionals in the entire sport of freestyle scooter riding today. His countless contributions to the sport, including his many groundbreaking freestyle scooter videos, all of his competition success, and his massive social influence have made him a household name in our beloved sport of freestyle scooter riding, which is precisely why we at Lucky Scooters have decided to celebrate Cody and all of his hard work by honoring him with his very own signature Lucky Scooters Lunar wheel. 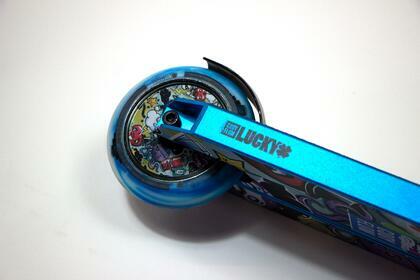 As you can clearly tell based upon the very detailed list of specifications provided above, the brand new Lucky Scooters Cody Flom signature Lunar wheel possesses all of the characteristics that are vital for the creation of any great freestyle scooter wheel. 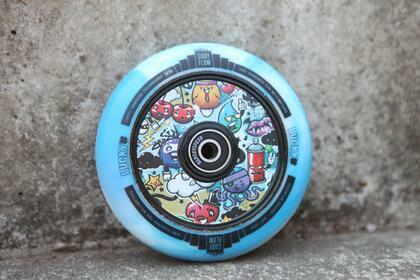 The Cody Flom signature lunar wheel comes in an awesome light blue urethane color, with a very unique cartoon looking graphic printed on the inner core of the wheel. 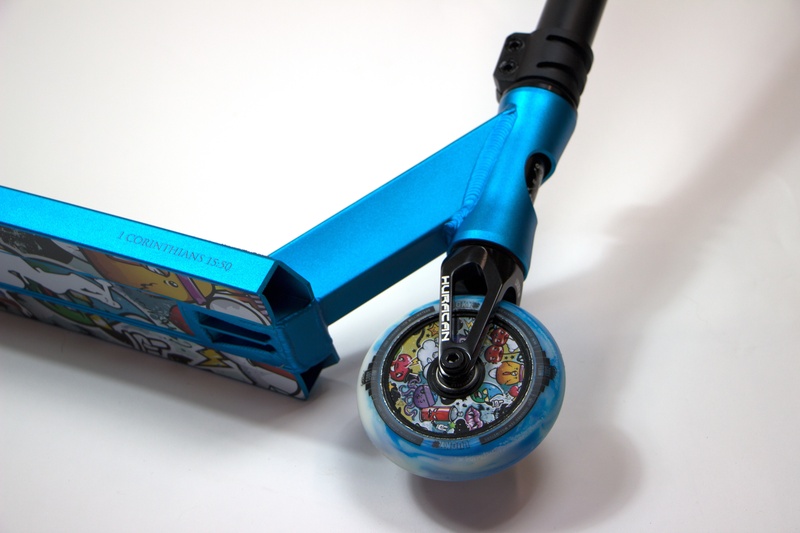 It is definitely one of the most unique looking freestyle scooter wheels available on the market today, so if you personally are looking to make your scooter stand out in a crowd than this particular wheel is the right one for you. 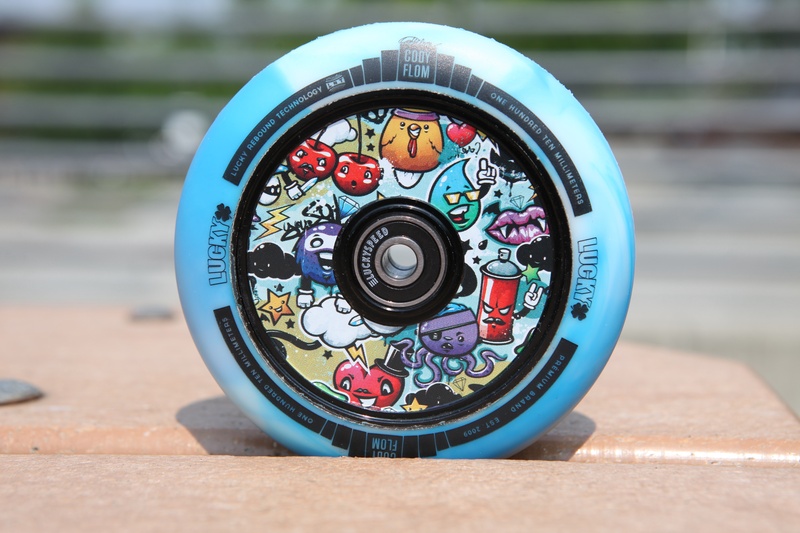 The brand new Lucky Scooters Cody Flom signature lunar wheel is currently available at Lucky Scooters for the very affordable price of just $32.95, so be sure to snag yourself a pair today, while supplies still last. 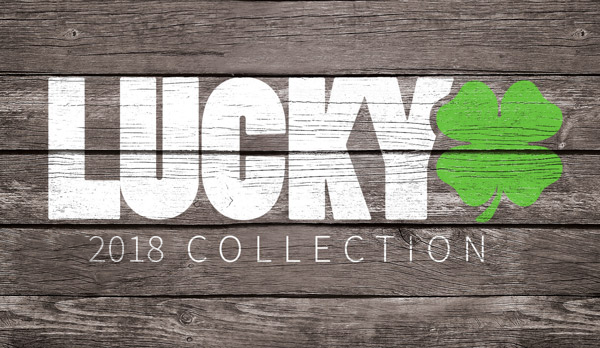 Also, don’t forget to stay tuned right here at the Lucky Scooters blog for more future Lucky Scooters related product information and updates, as well as any and all other future Lucky Scooters news, content, and more. Pick up a Cody Flom sig wheel HERE!